Camping Frydman. Bel endroit au bord du lac Czorsztyn. Kayaks et petits bateaux. 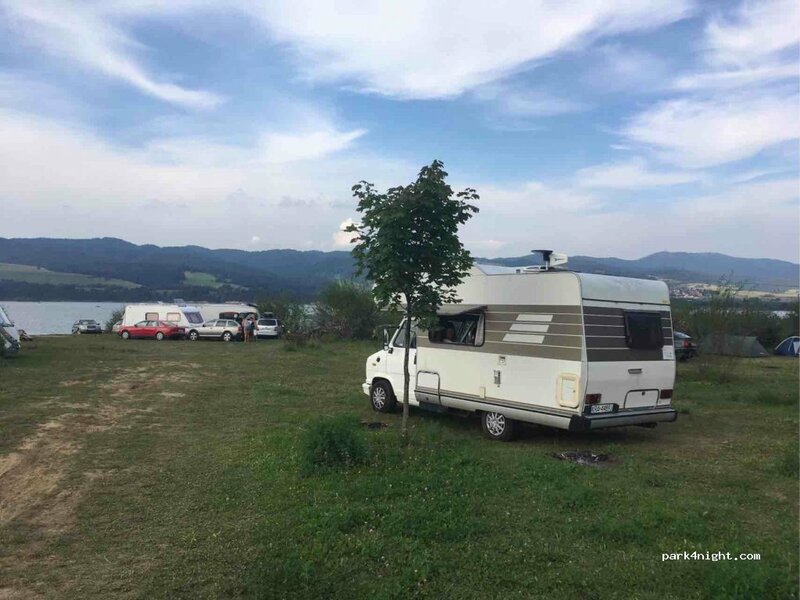 Camping avec WC, boutique et restaurant (ouvert en saison), terrain de jeux. Beaucoup de stands. Camping Frydman. Beautiful place by the Czorsztyn lake. Kayaks and small boats. Camping with WC, shop and restaurant (open in season), playing field. Lots of stands.